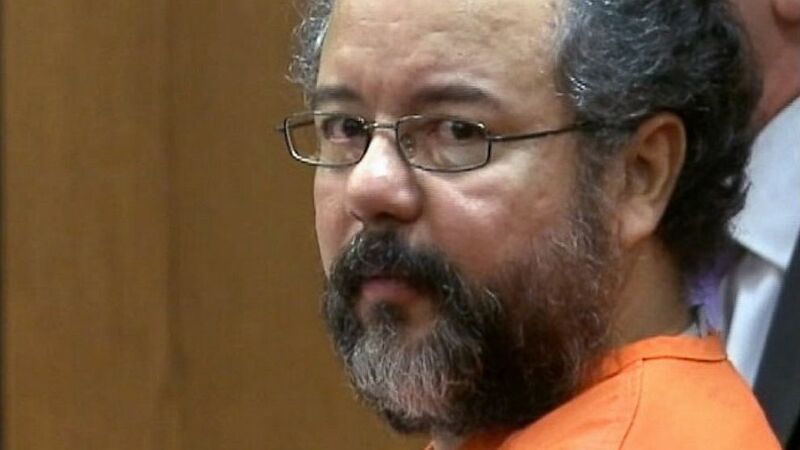 Ariel Castro, the kidnapper that held three young girls captive for over a decade in Cleveland, Ohio, was found dead in his prison cell last night. Castro's sick "family" life came crashing down around him on May 6, 2013 after Amanda Berry, one of the captive women, caught neighbors attention, who then alerted local authorities. On August 1, 2013, Castro was handed a Life plus 1000 years sentence for his brutal crimes against the women he kidnapped in the early 2000's. COLUMBUS, Ohio — The man who held three women captive in his home for nearly a decade before one escaped and alerted authorities has been found dead and is believed to have committed suicide, a prison official said. Ariel Castro, 53, was found hanging in his cell around 9:20 p.m. Tuesday at the Correctional Reception Center in Orient, located south of Columbus in central Ohio, JoEllen Smith, Department of Rehabilitation and Correction spokeswoman, said early Wednesday. Prison medical staff performed CPR before Castro was transported to a hospital, where he was pronounced dead around 10:50 p.m. He was in protective custody because of the notoriety of his case, meaning he was checked every 30 minutes, but was not on suicide watch, Smith said. She said suicide watch entails constant observation. Castro's attorneys tried unsuccessfully to have a psychological examination of Castro done at the Cuyahoga County Jail, where Castro was housed before he was turned over to state authorities following his conviction, his attorney, Jaye Schlachet, told The Associated Press early Wednesday. Schlachet said he could not immediately comment further.